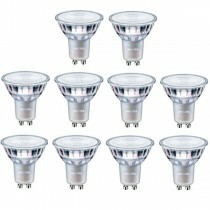 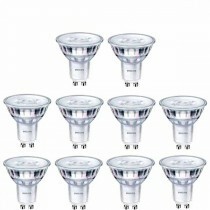 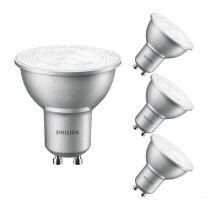 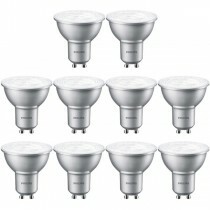 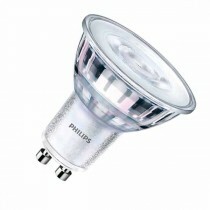 The Philips Master LEDspotMV D 4.3W GU10 is our bestselling GU10 spotlight. 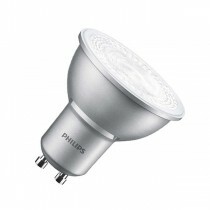 Available in a range of colour temperatures from very warm to cool white this spot lends itself well to both domestic and commercial applications. 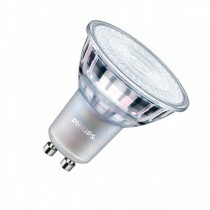 As a fully dimmable retrofit replacement for halogen spotlights, the Master LEDspot also benefits from Philips’ extensive testing which means it’s compatible with most existing fixtures and dimmers.